You might also find the same issue while trying to save a doc file i.e. on MS Word. This error message occurs in Windows 7/8/10 quite frequently and is a major issue faced by most of the users. People have been relentlessly searching for a solution of this issue on the internet and have spent a lot of time to tackle it. But, seriously, there is no much help you can get there. There are a lot of threads made on various websites by users for getting the solution ,and even after so much discussions over there, one has not been able to get an exact procedure for working it out. 1. 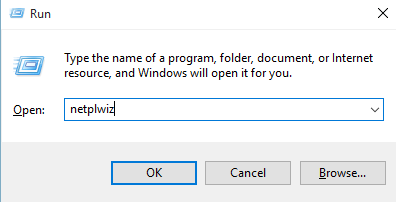 Right Click on the Folder which throw this error. 3. 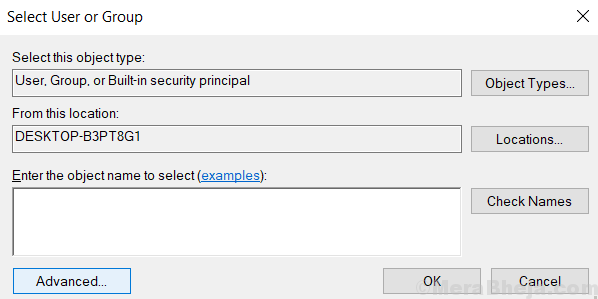 Click on Security Tab. 5. Now, click on Add. 8. Click on Find Now. 9. Select Everyone from the List. 10. 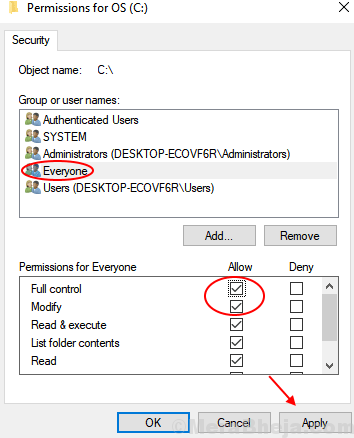 Now, Edit Permissions for everyone and Check Full control Box Option. Try Opening the Folder again. Finally, we have got a solution to this stuff and you can follow this to get over with it. 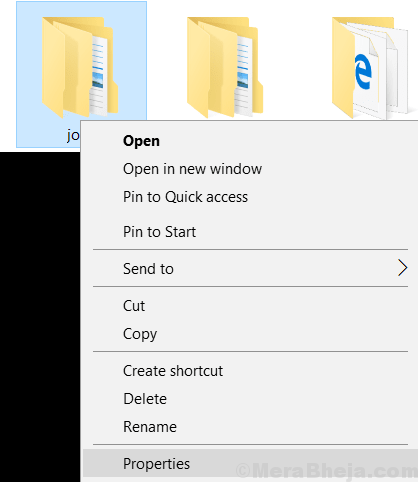 Open the Menu in Windows 10 by right clicking the Start button. 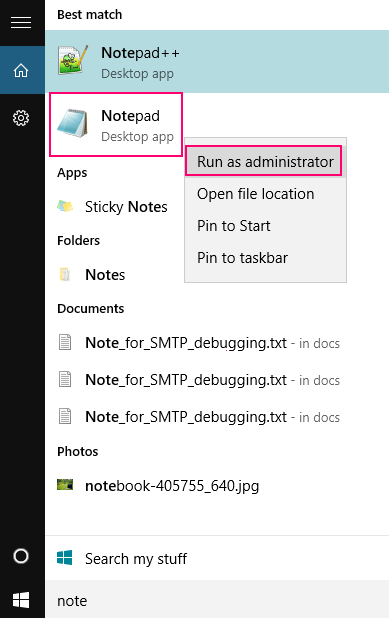 Click on Run and type netplwiz. 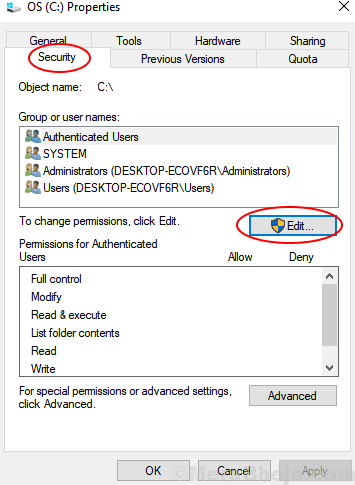 Click OK to open the User Account Settings box. Alternatively, you can press Windows+R keys to open Run , where you can directly proceed as above. A User Accounts dialog box will appear. Here, under the users tab, you will find a list of all user accounts on your PC. From all the listed user accounts, find one with which you are getting the error message and click on it. Now select Properties button by clicking it, which opens up a new box. In Properties, you’ll find a tab named “Group Membership”. 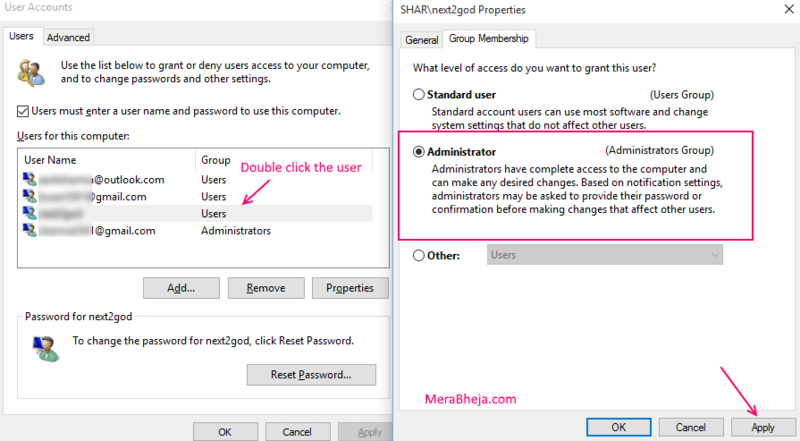 Here, you can modify the level of access given to the user accessing this PC. You will find three options : Standard, Administrator and other. 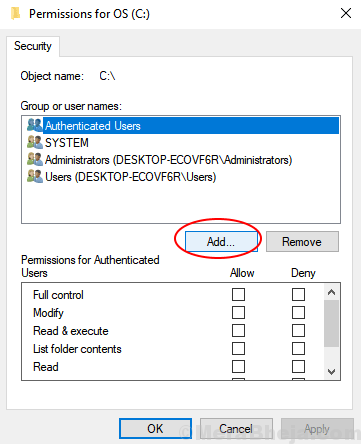 Check the Administrator box by selecting it. 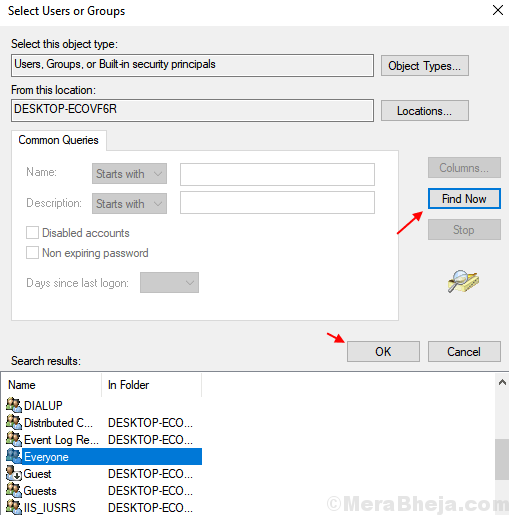 This will grant current user, the complete access to all the files with the permission for modifying any file, if they want any. Click on Apply and then proceed by clicking OK. 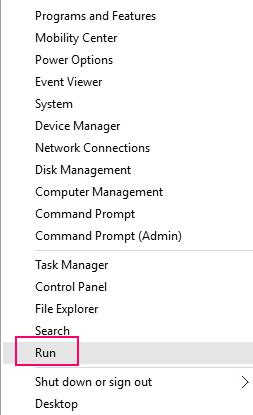 Restart you computer to make sure the changes are effective .This might solve your issue. Now save your file by clicking on “Save as” button . Restart your PC to apply changes effectively. This might help you. But, if you are stuck in any manner, it would be better for you to ask your administrator to open this file.